Almost 15-20 days back I had brought a little bit of all the three shades home to try because I was really confused. And I have been using it for quite sometime. So, review is coming real soon. BTW, I am loving it. Last but not the least, a picture to tempt you all. Mexican Green Wave Cheese Burst with lots of Oregano and Chilli Flakes and ketchup. 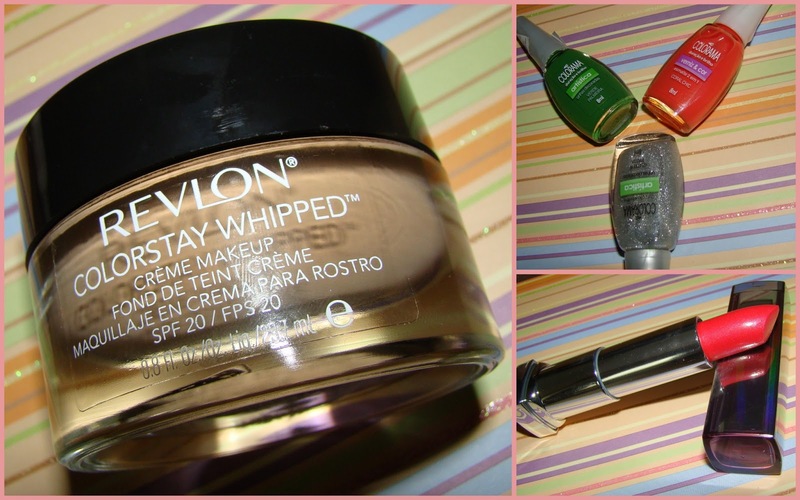 Have you tried the Revlon Colorstay Whipped Creme Foundation yet? Do let me know.